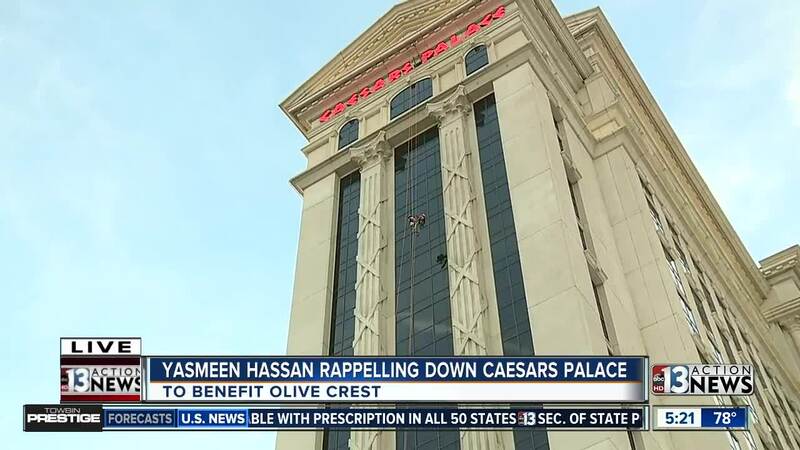 Olive Crest in Nevada invited Southern Nevada community to go "Over the Edge" by rappelling 350-feet down the Augustus Tower at Caesars Palace to help support local child abuse prevention at the nonprofit’s event. 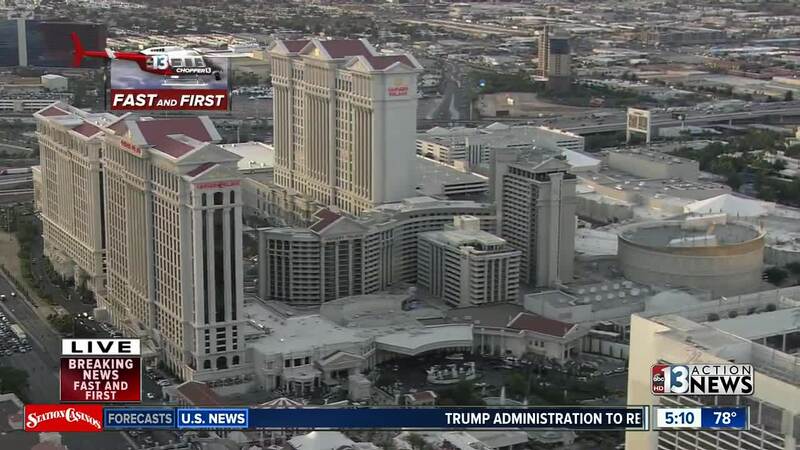 The "Drop to Stop Child Abuse" rappelling fundraiser is scheduled from 9 a.m. to 5 p.m. on Saturday at the property, with rappel experiences starting at $1,000 with sponsorship packages starting at $2,000. 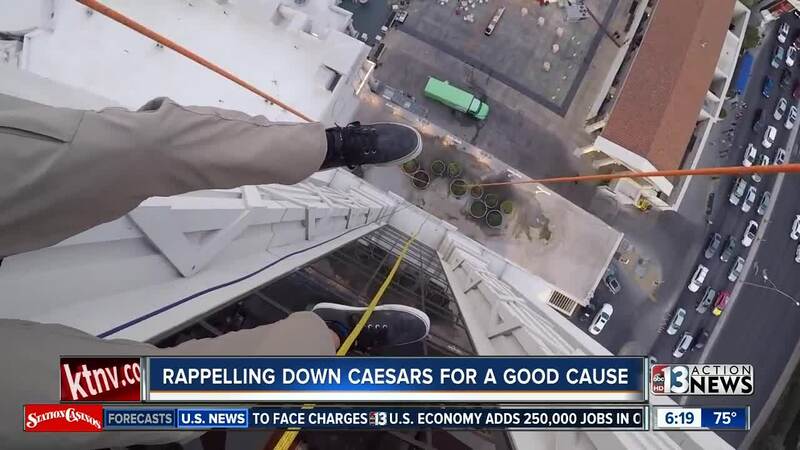 No climbing or rappel experience is necessary to participate and sponsorships included admission to the Dare to Care Zone Drop Zone that features the liquid courage lounge. Olive Crest is a nonprofit organization dedicated to stopping the cycle of child abuse. More information about the event can be found here .